Location! Location! Location!! 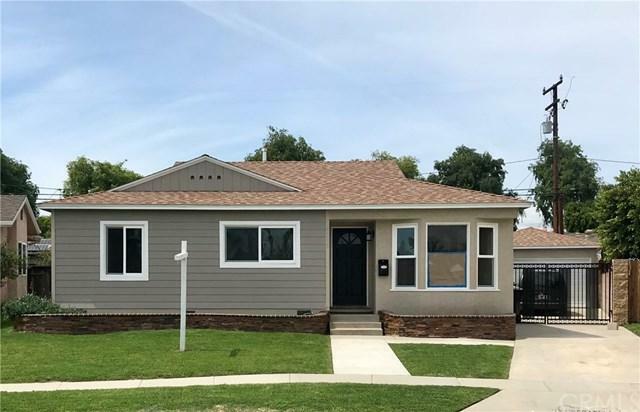 This Home is located in a great area with limited traffic! Nice Size 5 bedroom 2 bath Carson Park Home!! 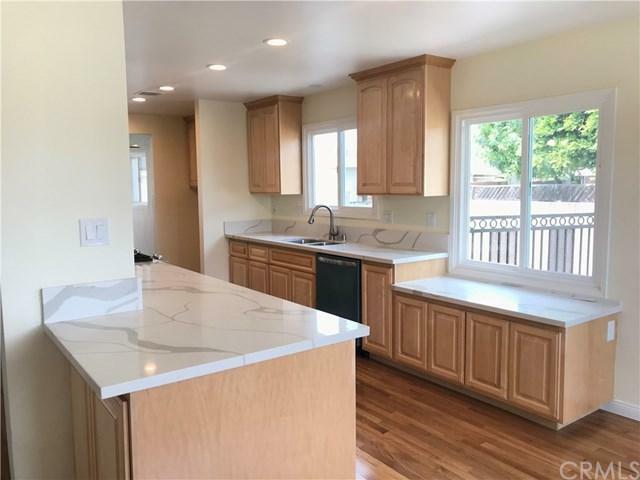 Remodeled Kitchen with open Floor Plan to Living Room and Dining Room! 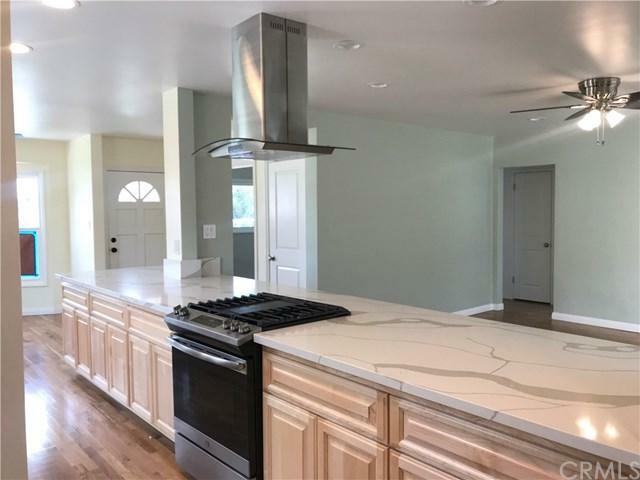 New Kitchen Cabinets, Quartz Counter Tops and New Appliances! The Family Room has a Fireplace and a Wet Bar! Both Bathrooms have Bathtubs with include Showers New Vanities and Tile. 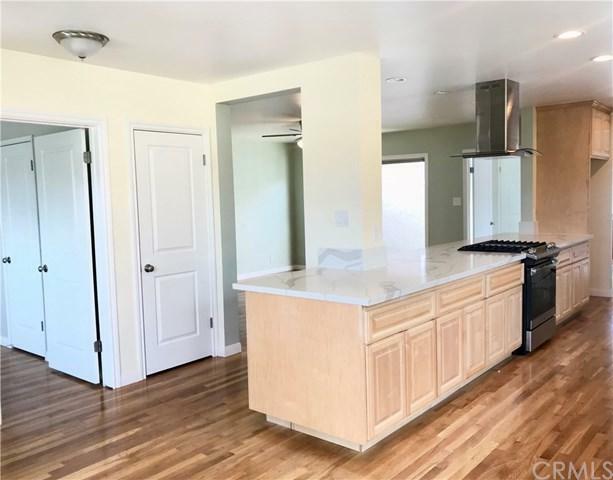 This Home Features Forced Air Heating and A/C!Recessed Lighting Throughout the home! Hardwood Floors, Tile and New Carpet! This unique Floor plan can easily be converted to have its own Mother In Law Quarters!! Nice Backyard with Long wide Driveway with Room for an RV! Too much to List! !